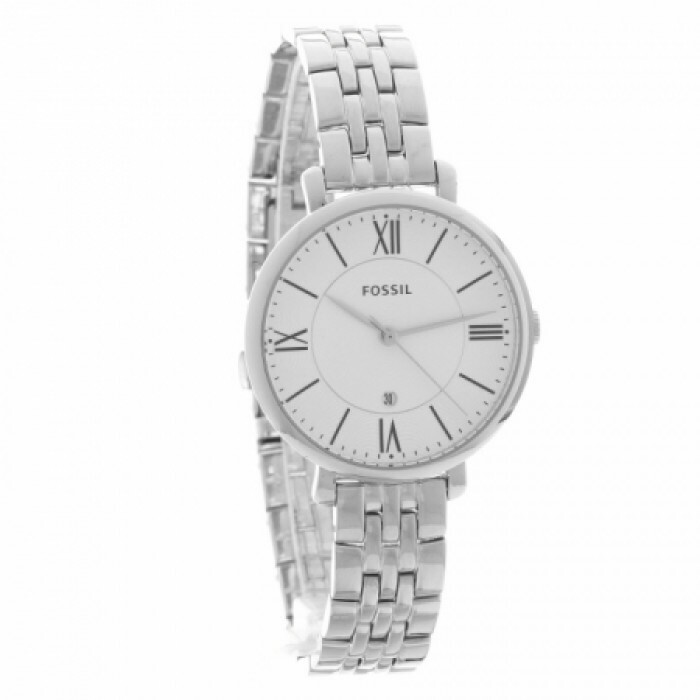 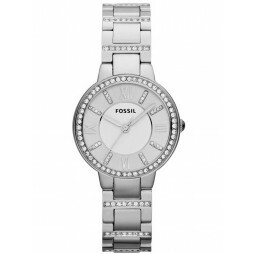 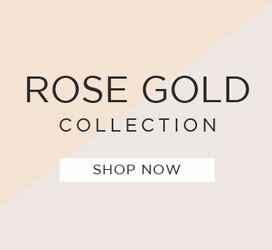 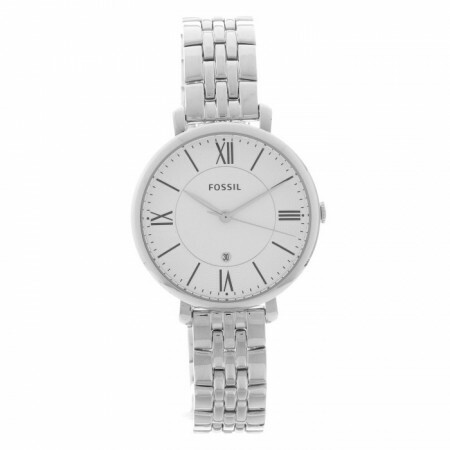 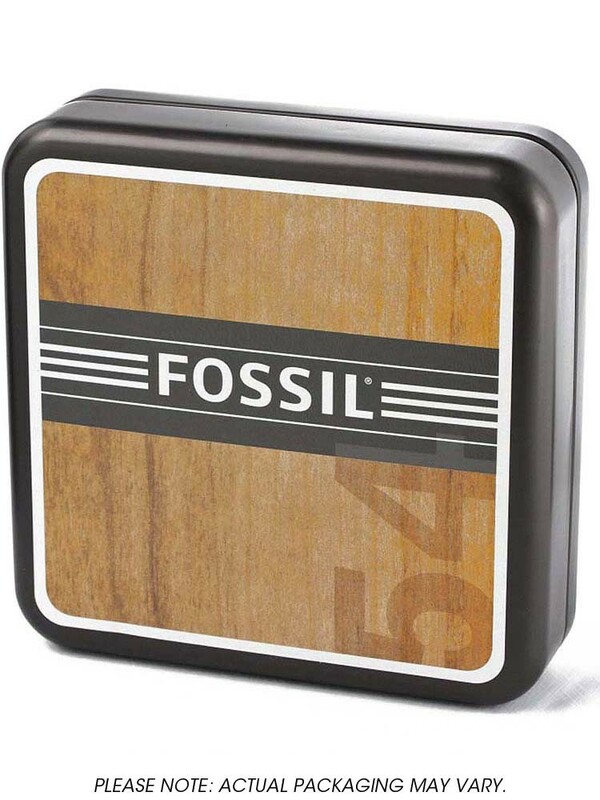 Fossil's Jacqueline Collection presents this classy watch combining elegance and chic. 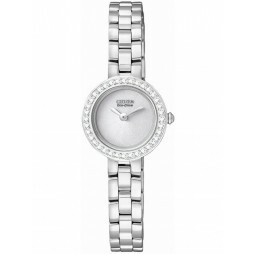 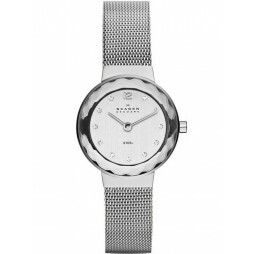 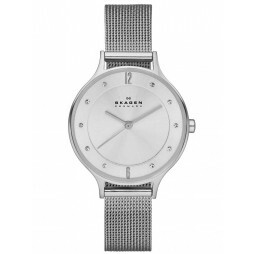 A gorgeous stainless steel watch that features a feminine silver dial with a date window at 6 o'clock. 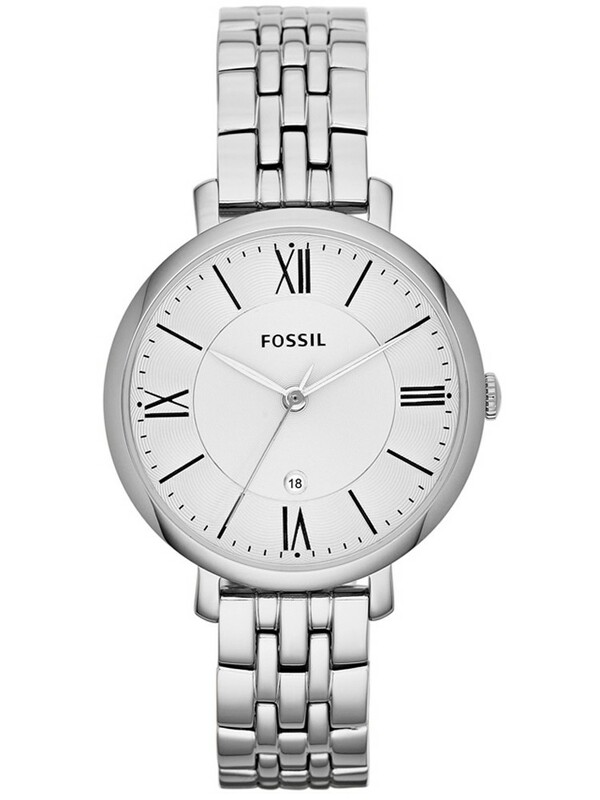 The watch also features sleek indexed hour markers and roman numerals. 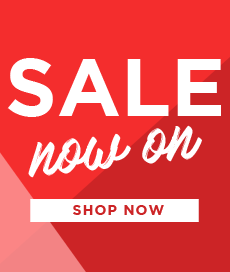 A superb gift for that special someone in your life.